The government of Ecuador has said that it has stopped Julian Assange, the founder of WikiLeaks, from gaining access to the internet in their London embassy. The reason for Ecuador’s decision was Assange’s recent social media activity where he had decried the arrest of a separatist leader in Catalonia. In a statement by Ecuadorian officials, Assange’s most recent social media posts had “put at risk” relationships that Ecuador has with other European nations. On Tuesday it was decided that Assange’s internet access would be suspended in the hopes of preventing “any potential harm”. Assange was also questioning the accusations against Russia that the Kremlin was responsible for the nerve agent attack on a former spy a former spy and his daughter in the UK. The Russian ambassador to Australia also raised doubts about the official story against Moscow in a recent press briefing. Since this, Assange has gone completely silent within social media. Earlier this year, Assange was granted Ecuadorian citizenship perhaps so he could leave the embassy to Ecuador. Should he step foot outside the embassy, Assange would be subject to arrest by UK authorities for having skipped bail as well as by US authorities who are believed to seek his prosecution for leaking classified state department files. While Ecuador has stood firmly by its decision to grant asylum to Assange, his relationship with his hosts has not always been peachy. His internet was suspended back in 2016 when WikiLeaks hosted a file dump that target Hillary Clinton’s campaign for the US presidency. Former president of Ecuador, Rafael Correa, was a supporter of WikiLeaks but the current president has labelled him as a dangerous hacker that has been warned not to target Ecuadorian politics. 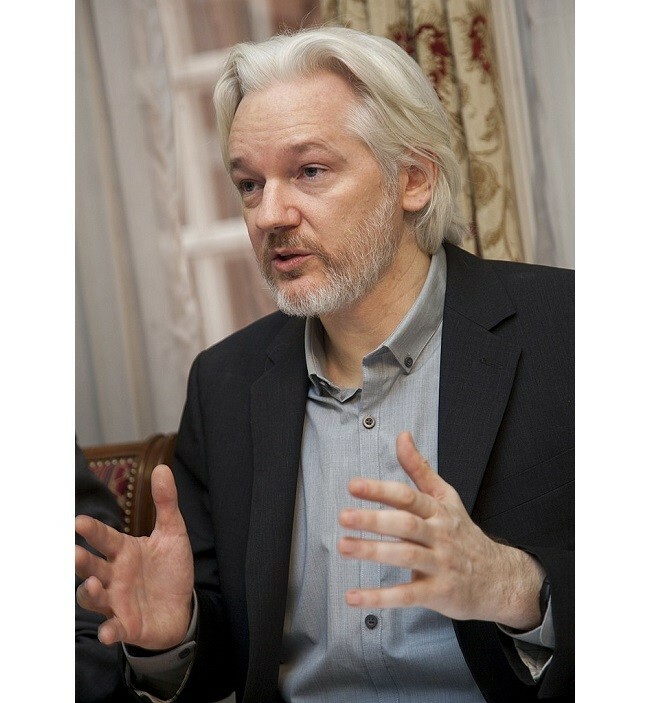 In the British House of Commons Alan Duncan, a junior minister, said that it was “of great regret” that Assange was still in the Ecuadorian embassy. He went on to say that it was time for “this miserable little worm” to give himself up. Assange responded to Duncan’s remarks on twitter saying that it was better to be a worm “than a snake”. As recently as last month a UK judge refused to stop legal proceedings against Assange for skipping bail. The judge referred to Assange as someone who “wants to impose his terms on the course of justice”.